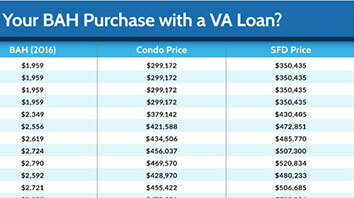 Our top VA Loan resources if you are looking to buy a home. 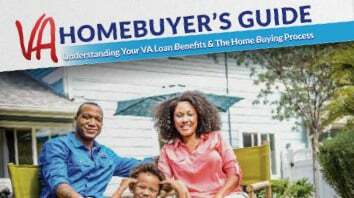 Our 20 page guide to understanding all you need to know about the VA Home Loan program. 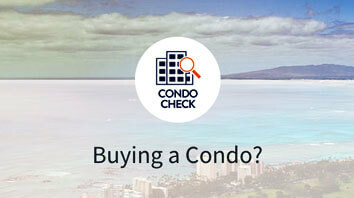 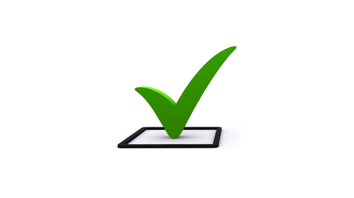 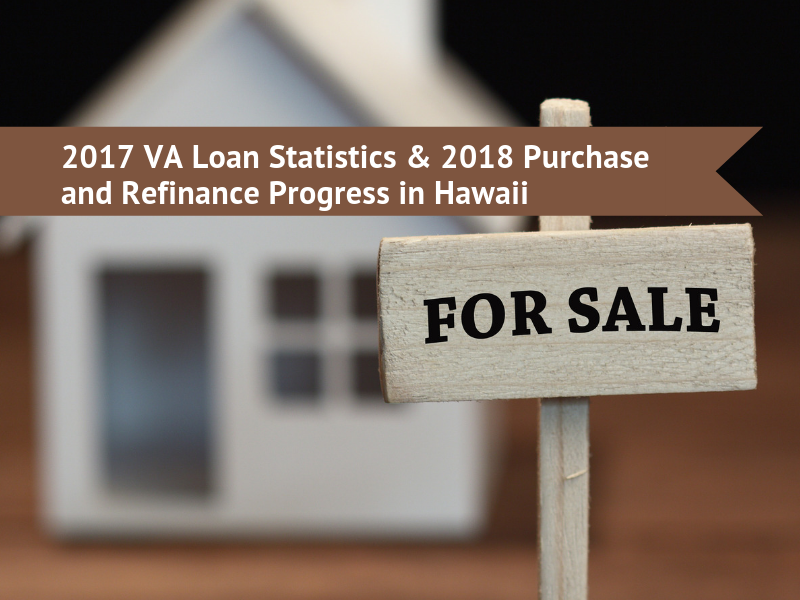 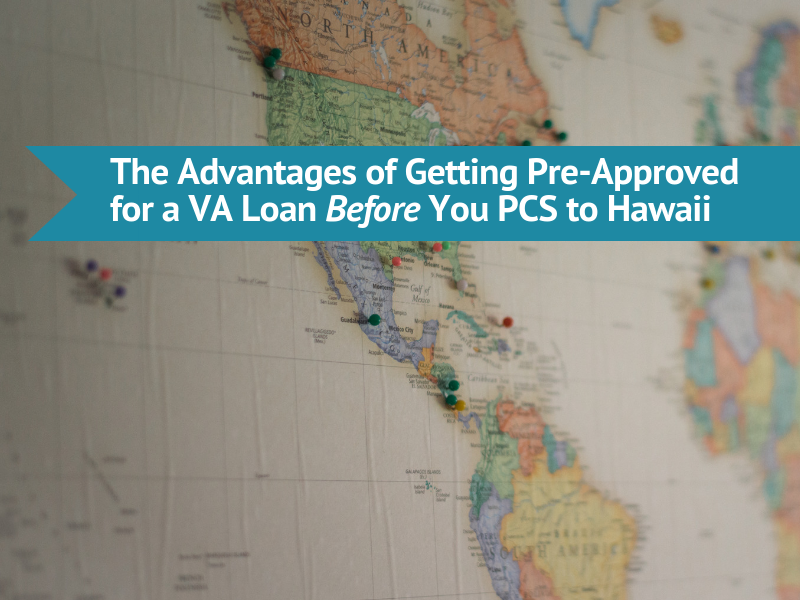 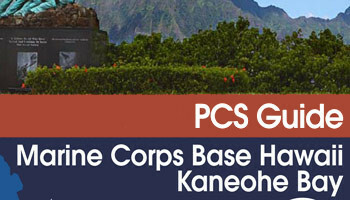 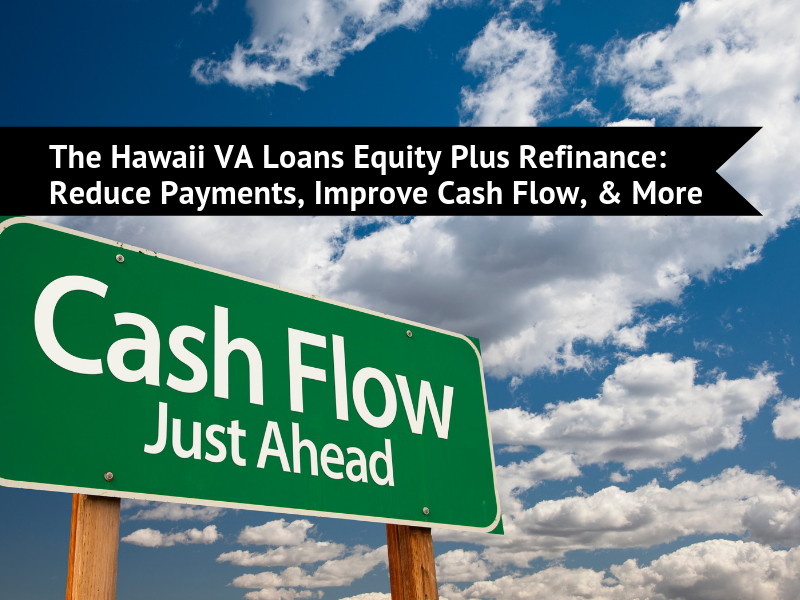 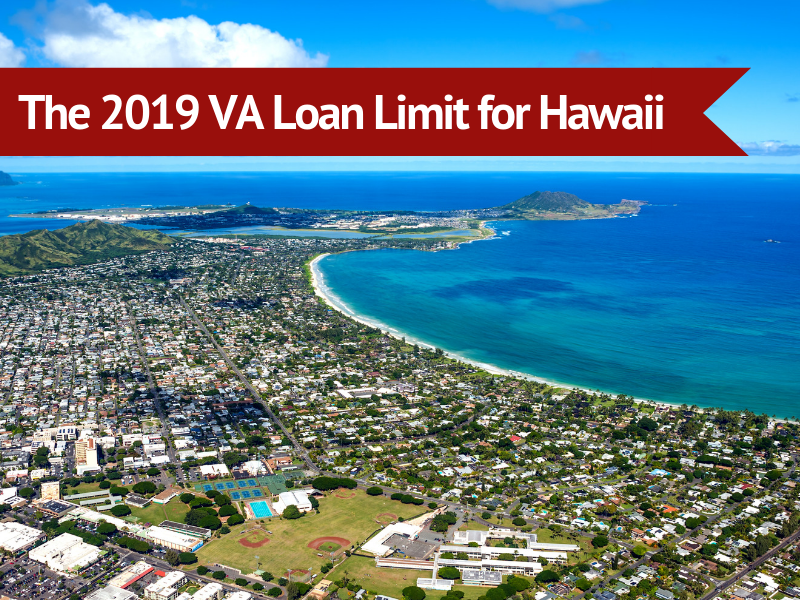 Our simple to use tool to verify if a Hawaii condo is eligible for VA financing. 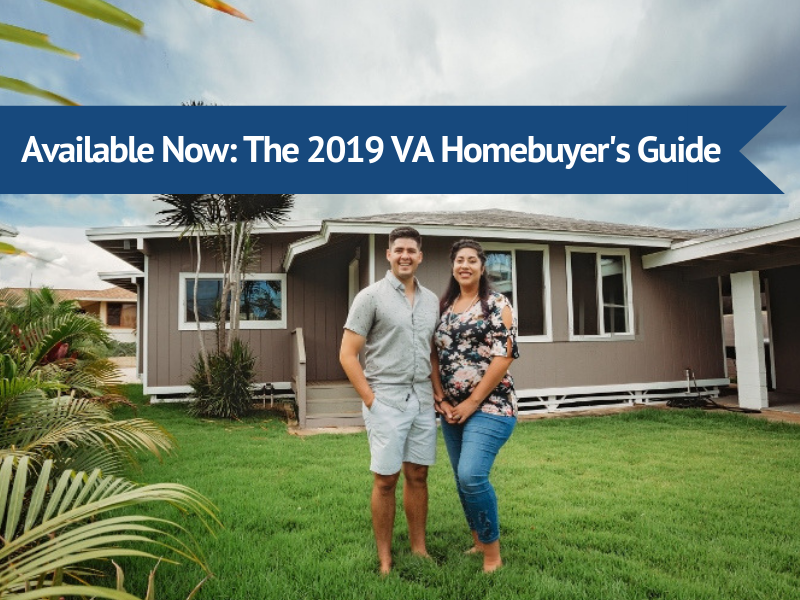 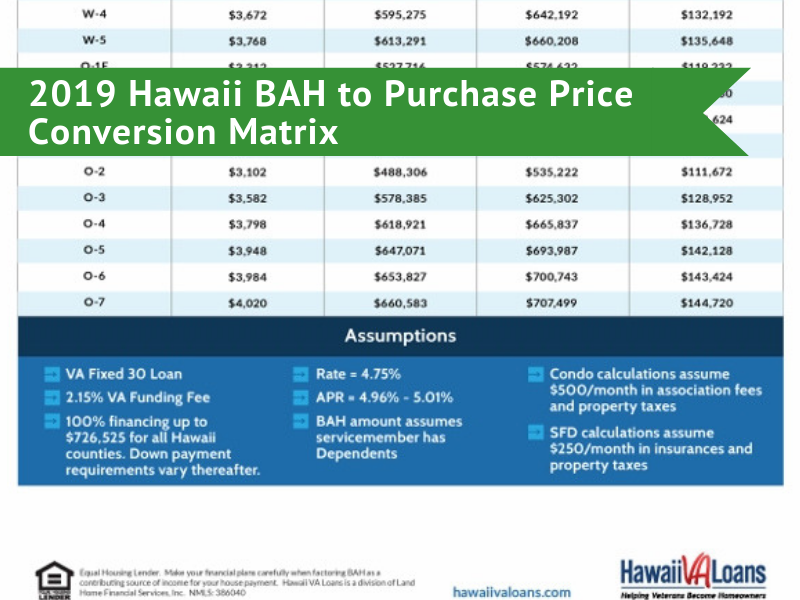 Download this chart to see what an active duty servicemembers Basic Housing Allowance (BAH) will convert to a purchase price based on current interest rates. 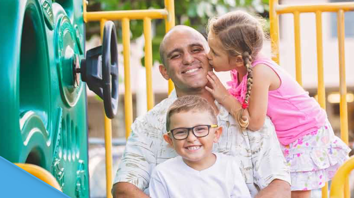 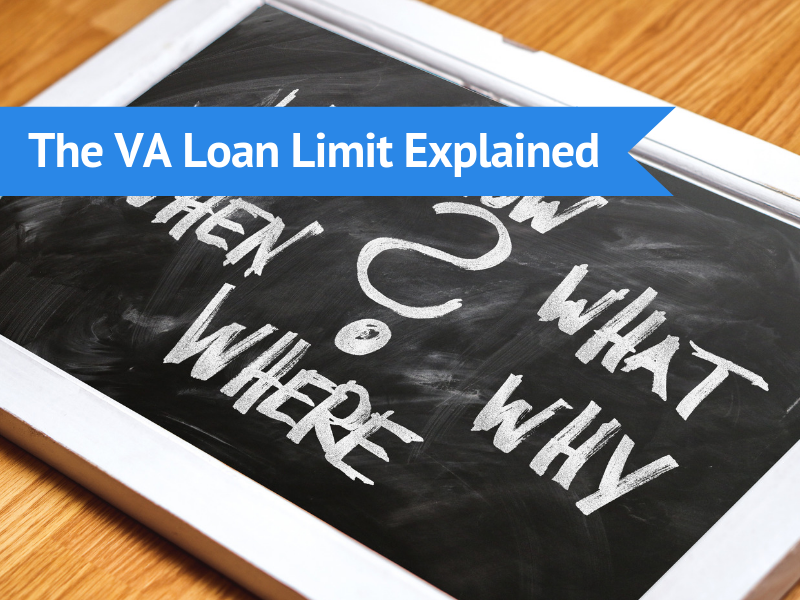 Learn about the top 6 benefits of the VA Loan program. 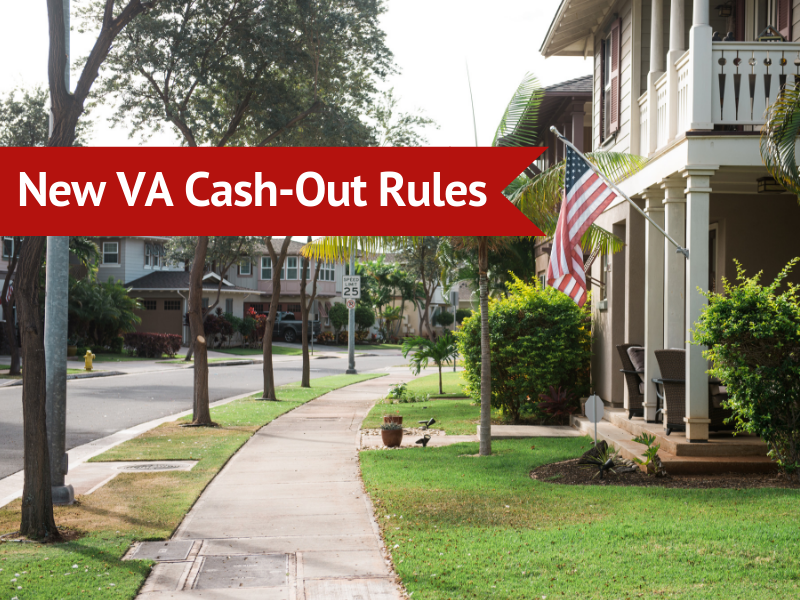 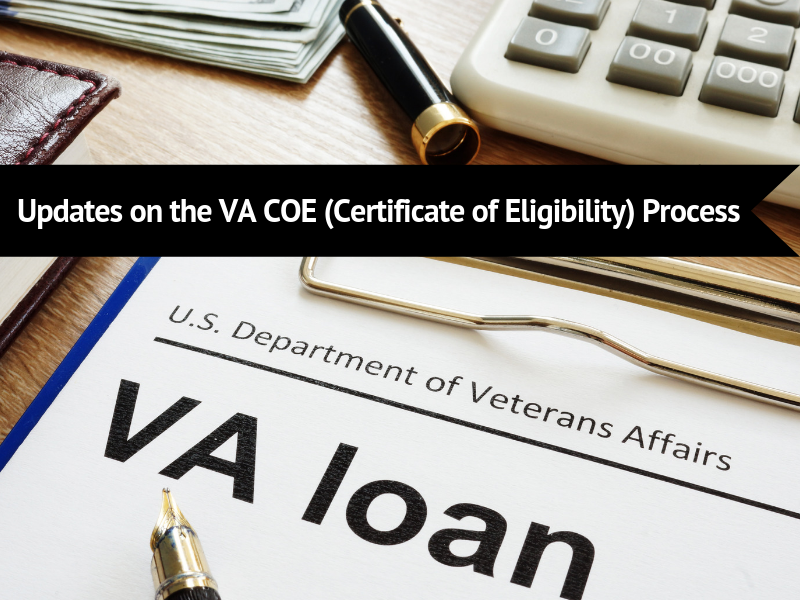 Find out how much you can qualify for on a VA Loan. 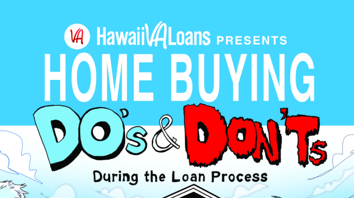 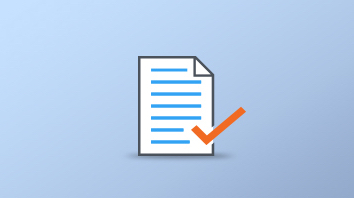 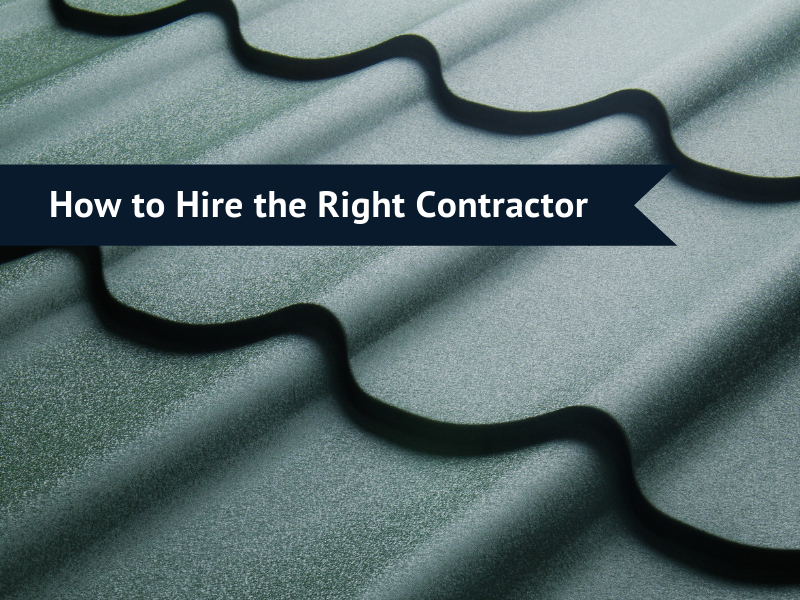 Download our guide outlining 9 important "Do's and Don'ts" when preparing to buy a home.